A documentary series about feminism and its impact on women's lives. This first episode charts the rise of the women's liberation movement in the 1970s. 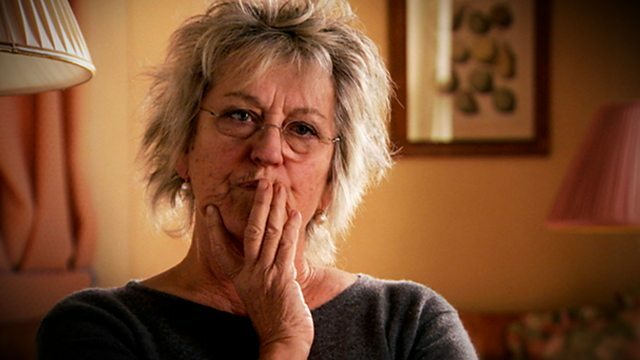 This first episode charts the rise of the women's liberation movement in the 1970s, and includes interviews with legendary British and American feminists, such as Kate Millett, Susan Brownmiller and Germaine Greer, and the last ever interview with novelist Marilyn French, who died in May 2009.